A book that will shake things up, help spread your message, and establish you as an expert in your field. You want your book to be the best it can be, but you know you can’t do it alone. Maybe you’ve been looking at it so long you can’t see straight and you’re nervous about typos sneaking through. Perhaps things have come to a standstill because you don’t know how to organize your ideas effectively. Or maybe you just desperately need an outside perspective. Don’t worry—you’re in the right place! Nomad Editorial offers the editing services you need to finish your book and clearly and confidently share your message. Respecting your voice and your personality or brand, I’ll help you create a fabulous final manuscript that truly represents you—and leaves your readers clamoring for more. You’ll have access to all my expertise based on more than 15 years in the publishing industry and more than 10 years as an online business owner. At every step along the way, I’ll let you know exactly where things stand, what I need from you, and what you can expect from me. I’ll respect your opinions and expertise while contributing my own. It’s a team effort to make your writing the best it can be. You’ll always know when the next step will be completed, and I’ll do everything I can to ensure deadlines are met and your project stays on schedule. Nonfiction books are my specialty! After working in-house for several traditional book publishers, I went out on my own to start Nomad Editorial. 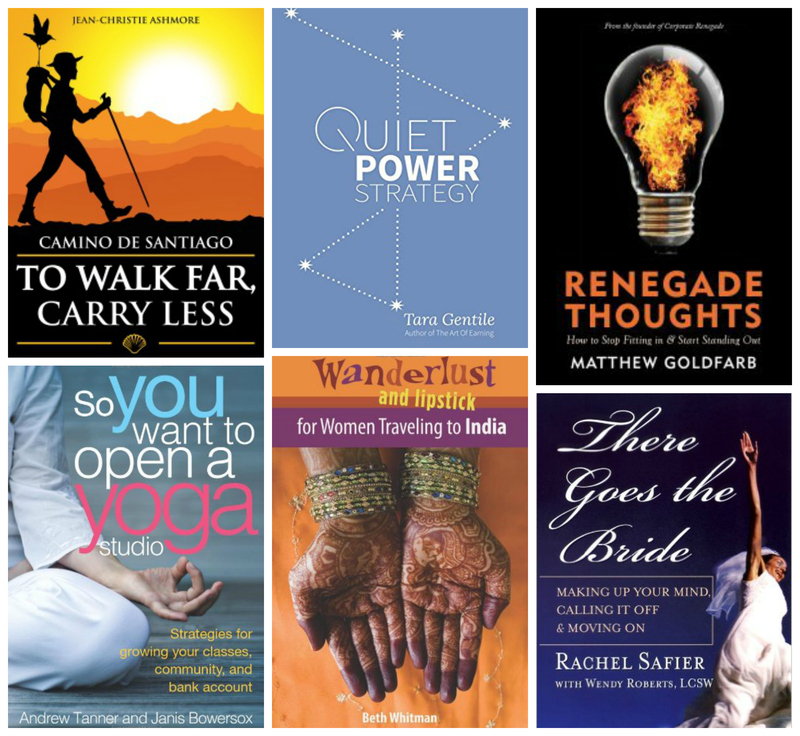 Since 2005, Nomad Editorial has been helping nonfiction writers finish their books. Could yours be next? Amy transformed my book from good to great. Her attention to both detail and the big picture meant that my ideas were more clearly communicated and my message was stronger than ever before. 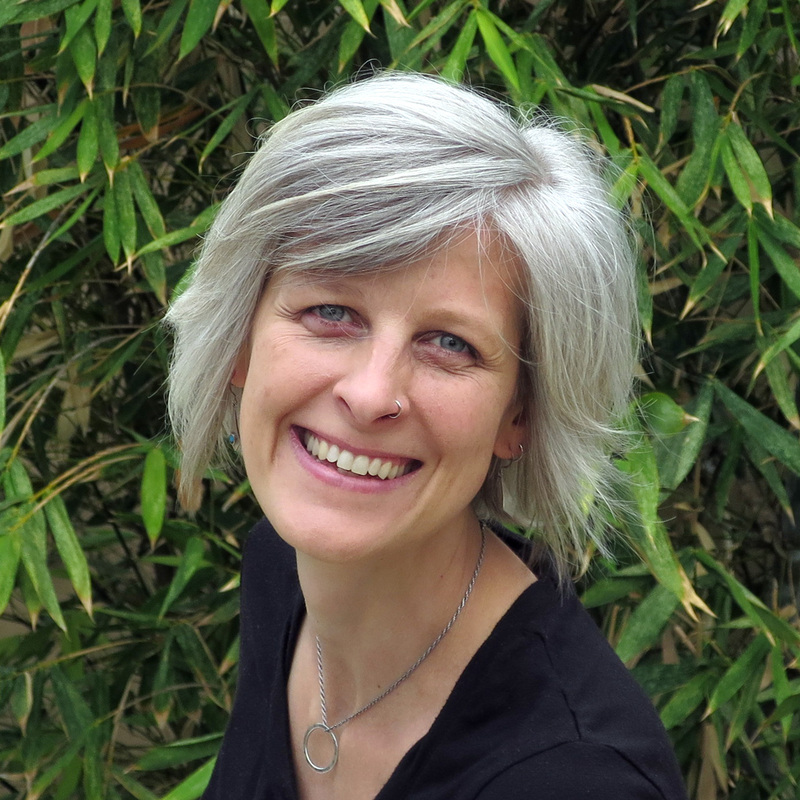 Amy went above and beyond to make my writing captivating and easy to follow. The information needed to be presented in such a way that readers would fall in love with the program I was introducing them to, and Amy nailed it! Amy’s patience and unflinching approach made my memoir what it is today. 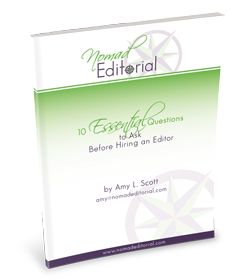 The cost of hiring an editor isn’t pocket change, but Amy’s clarity and guidance was irreplaceable and worth every penny. I will hire her again in a heartbeat.